Dr. Phillip Aday is a graduate of Baylor College of Dentistry. Upon graduation he served as a dental officer in the US Army for 8 years, doing tours in Missouri, Texas, South Korea, and Oklahoma. 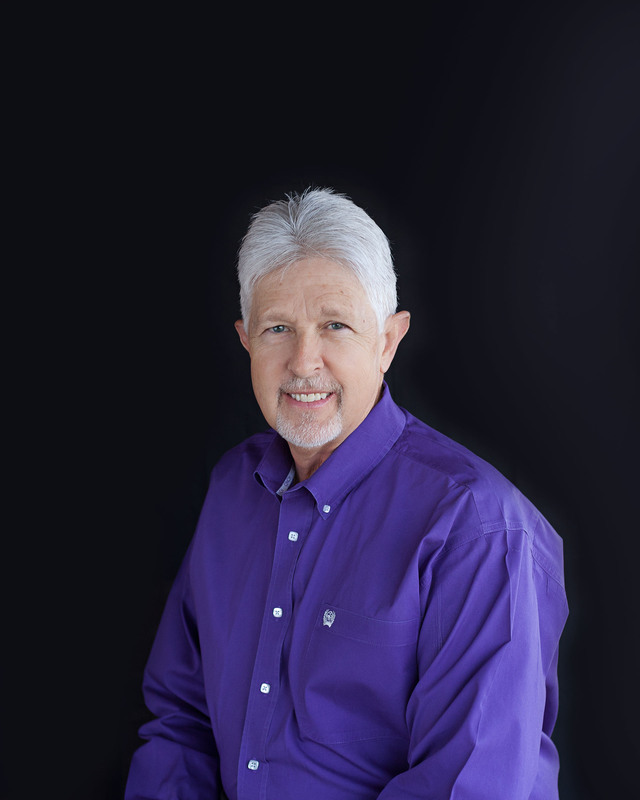 Dr. Aday began his private practice in Lawton, OK in 1994 and has enjoyed serving the Lawton/Ft. Sill civilian population and troops. Dr. Aday's passion is helping people who are hurting. As such, he volunteers regularly at the Calvary Dental Clinic treating patients who cannot afford regular dental care. Dr. Aday also volunteers every year for the Oklahoma Dental Association sponsored Mission of Mercy treating patients from all across Oklahoma who are in need of treatment. Annually Dr. Aday travels overseas to developing countries to help underserved populations in need of dental treatment.